All across the country, April is Jazz Appreciation Month (JAM). 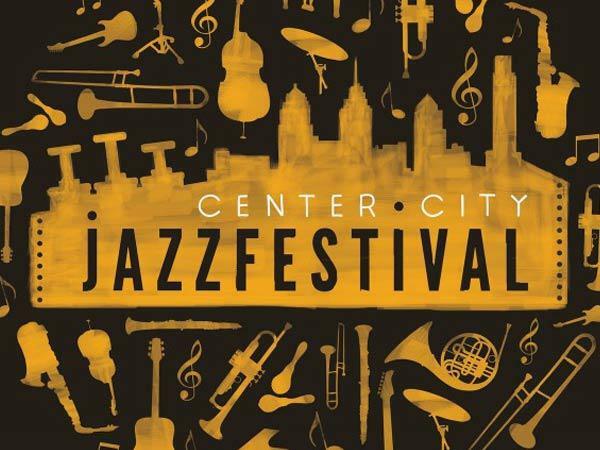 In Philadelphia, JAM's month-long series of concerts, workshops, and events - including the Center City Jazz Festival - culminates on April 30th, which is Jazz Appreciation Day. WRTI’s Meridee Duddleston was at City Hall on April 3rd as Mayor Nutter, officials from the City Representative’s office, jazz great Benny Golson, and The Philadelphia Jazz Project’s founder Homer Jackson were joined by local jazz lovers and promoters to spread the word about JAM. 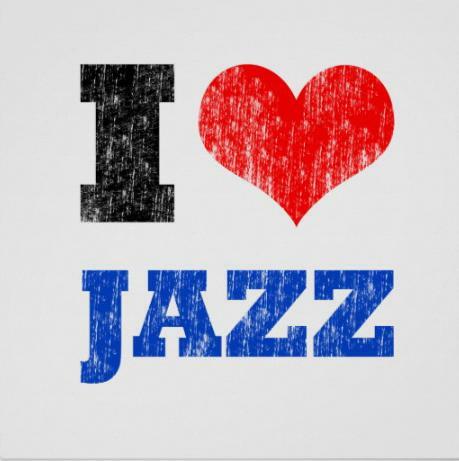 Check out local and regional jazz events here! One night recently, as I was home struggling to convince my toddler that the floor is not where leftover food lives, John Coltrane and Duke Ellington’s “In A Sentimental Mood” came on the radio. Suddenly, I found myself paying a bit more attention to the music than the drama at hand. Why? Because I knew what was coming....that specific moment in the song that always gets to me. There's a total mood shift as the timing completely changes and you start to notice the drums more and more. And then you start to wonder if the drums were even there at all during the beginning of the tune. Throughout this month, from early evening to the wee small hours of the morning, our jazz staff will be telling you about special moments that created, or perpetuated, their love for this great music. Each of these moments will be accompanied by a favorite song.